As the leaves change color and begin to fall from the trees, it’s time to think about where many of them will end up: in your gutter. That’s why it’s important to clean out your gutters before winter makes its presence known. If you don’t, you could be asking for trouble. The best time to clean your gutters is in the beginning of the fall season. This way, the temperature won’t be too hot or cold and the leaves should be dry and easier to remove, according to a proreferral.com article. What happens if you don’t clean your gutters? Unfortunately, many homeowners will find out the answer to this question the hard way. Blocked gutters can lead to flooding, falling gutters and even a cracked foundation, according to a Fox News article. That’s because gutters were designed to pull rainwater away from the home, thereby protecting it from any kind of water damage. However, when gutters are clogged with leaves or debris left by small animals, they cannot function properly. That’s when you’ll experience flooding over the sides of the gutters, falling gutters from the weight of the debris, and water where it shouldn’t be, such as in the foundation or attic, leading to costly damage. Start by positioning a ladder near a downspout and work toward the other end of the house. Use a trowel or handled scoop to remove large debris. Place it in an empty bucket hooked onto the ladder. Once all of the large debris has been removed, use a hose with a spray nozzle at the opposite end of the downspout to flush out the remaining debris. If you see the water coming out of the bottom of the downspout, you’ve effectively cleaned your gutters. Now that your gutters are clean, you’ve done a great job of reducing the risks of damage to your home. However, there is one more thing you can do right now to get through the winter worry free. By installing a roof-and-gutter deicing system now, you can prevent snow and ice from building up in your gutters and causing ice damming. 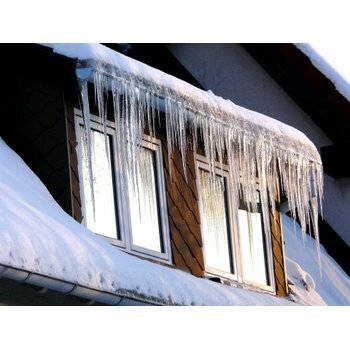 An ice dam comes in the form of large, beautiful icicles, but it can actually be devastating to your home. An ice dam blocks the gutter and prevents melting snow from draining properly. As a result, your home can quickly get infiltrated by water, causing costly damage — just as if you’d never cleaned them! To prevent ice damming from occurring, the best solution is to have a deicing system installed right after you’ve cleaned your gutters. A professional can place the heating cable safely in your gutters and along the roofline to make sure your home is ready to tackle any weather that comes its way. 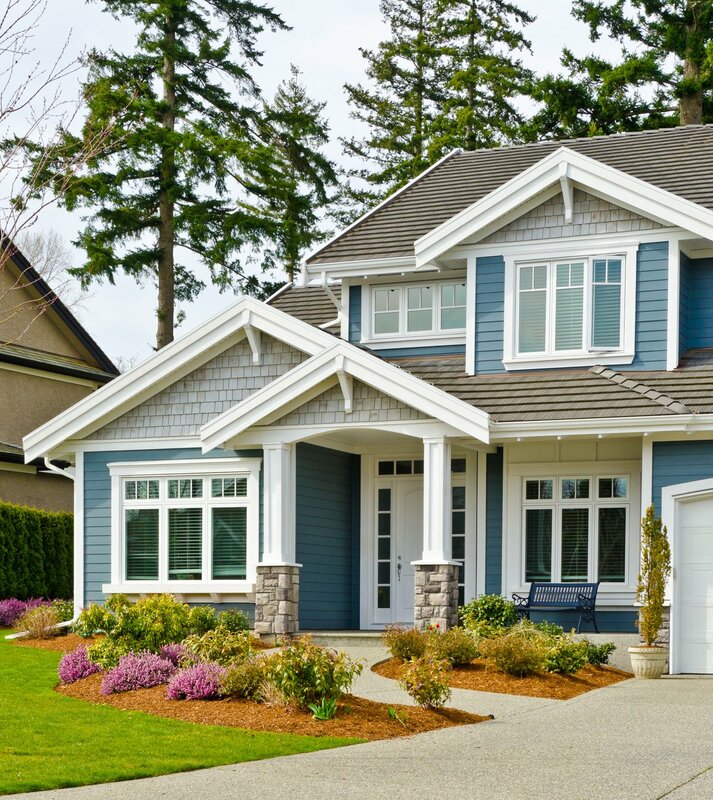 By maintaining and equipping your home now, you’ll be the best-prepared house on the block! To get a quote for your home, visit www.warmlyyours.com. Next Post What Does Your Towel Warmer Say About You?